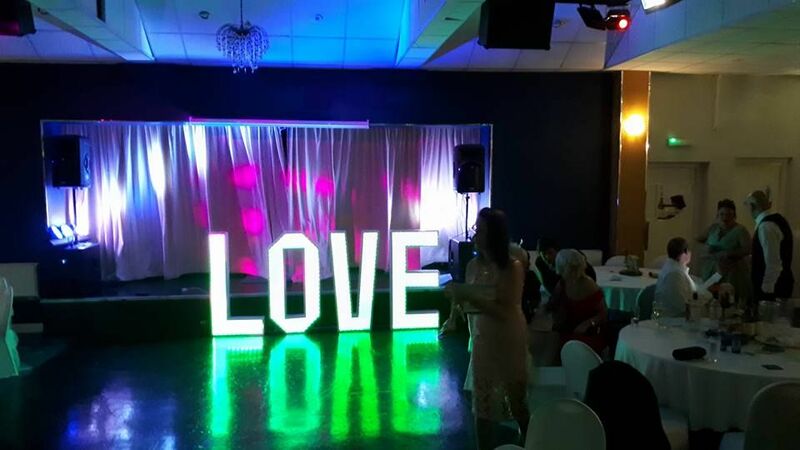 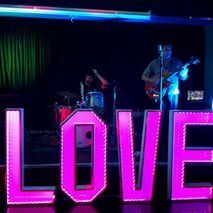 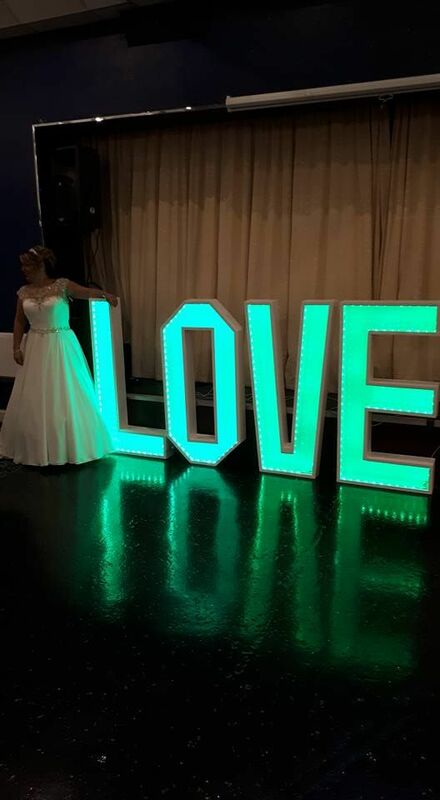 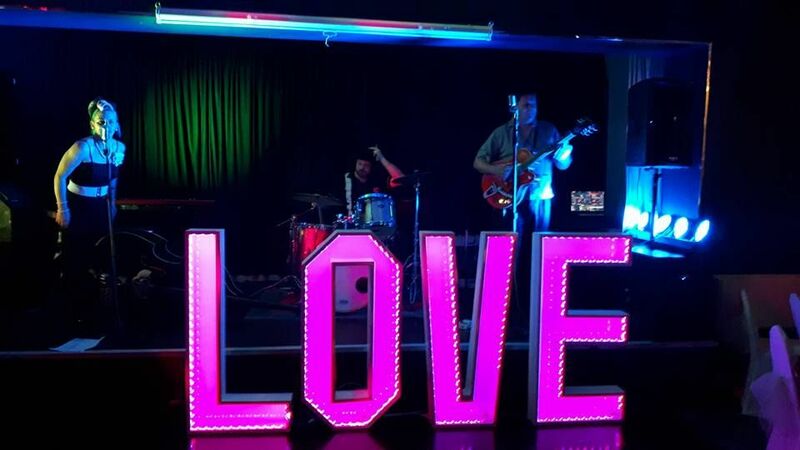 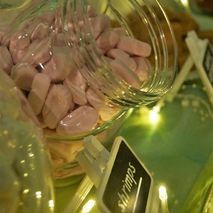 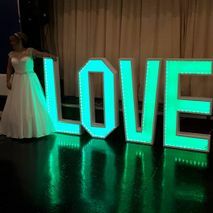 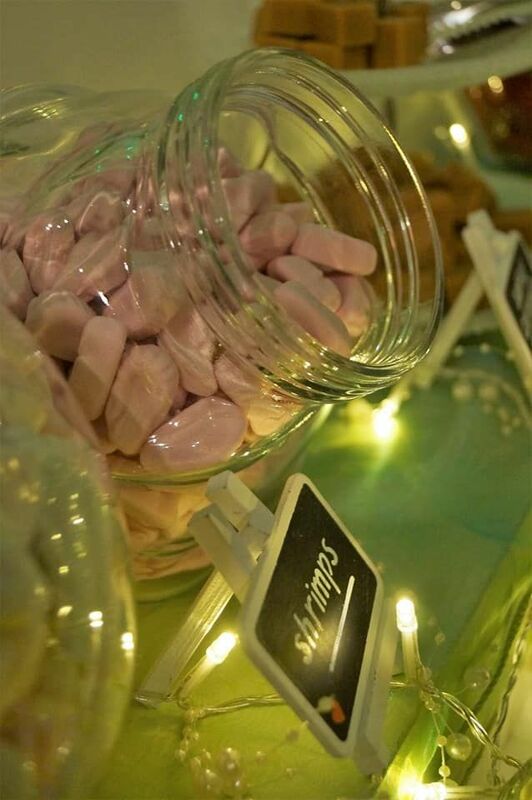 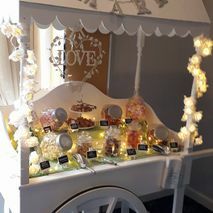 At Sweet Love Hire, all of our packages are individually created to suit you, your venue, and your budget. 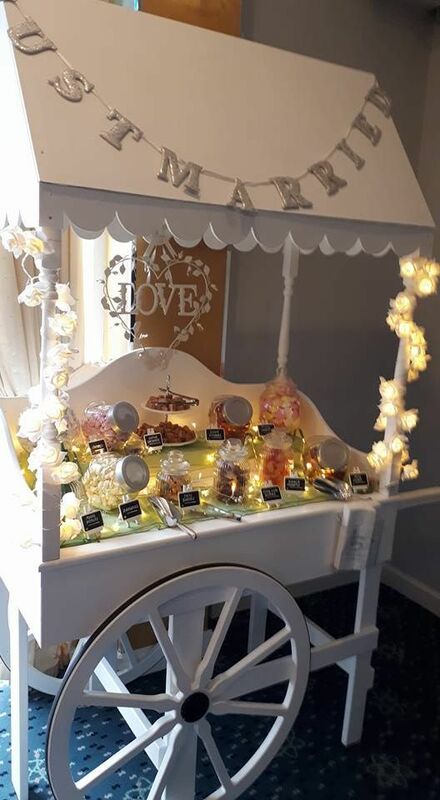 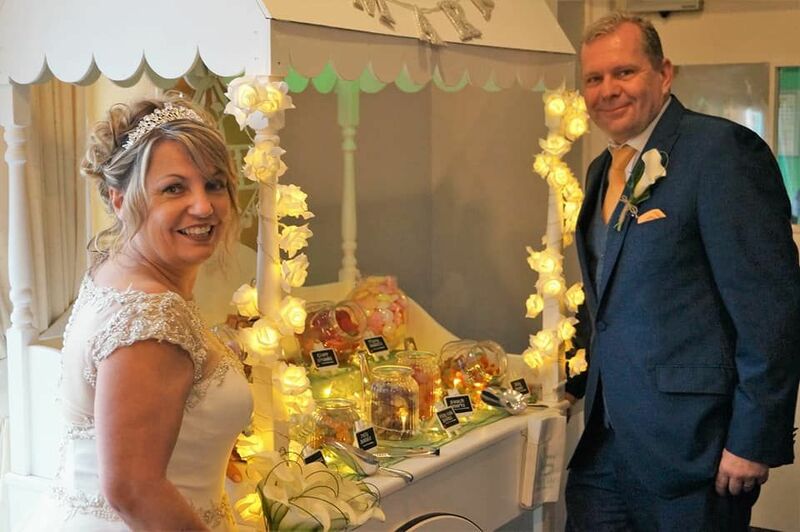 Based in Shropshire, we provide excellent candy carts, wedding post boxes, and more to ensure that your day looks as good as you feel. 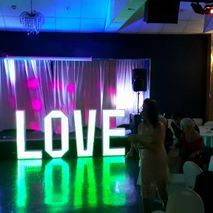 We offer one-to-one consultations, and this is the best way for us to get a feel for the type of atmosphere you want to create. 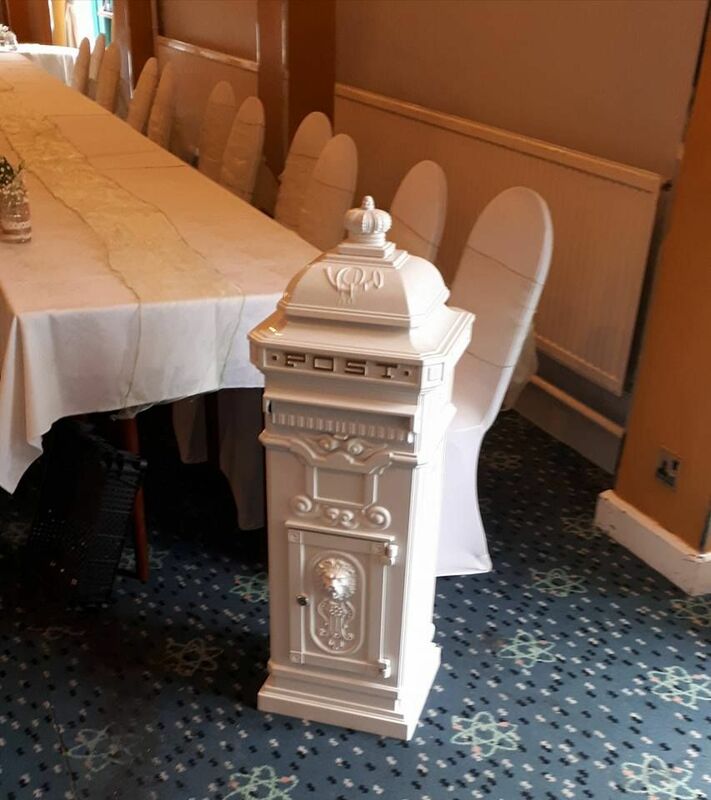 Get in touch with our expert team today to arrange an initial meeting. 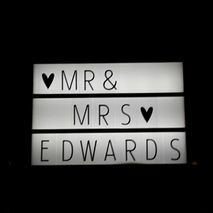 If there are services that we cannot provide we always offer advice on who to choose. 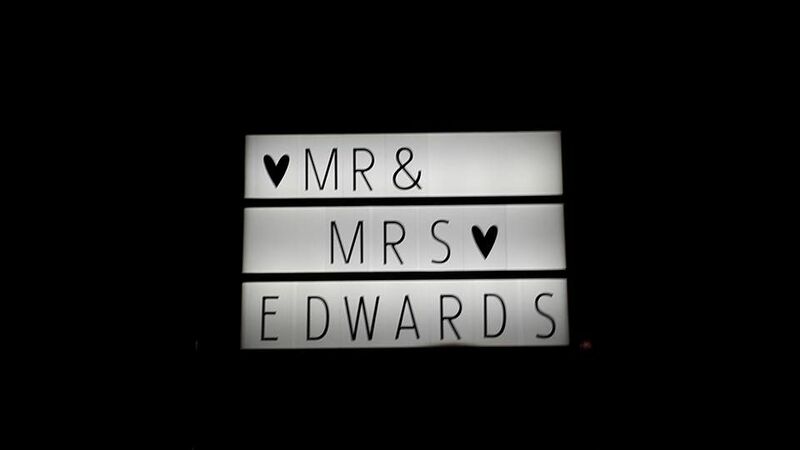 This ensures that everything goes smoothly and avoids the stress that may build up otherwise. 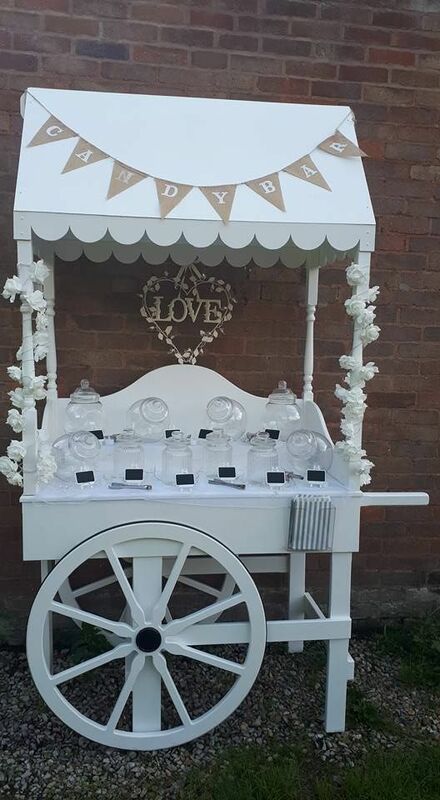 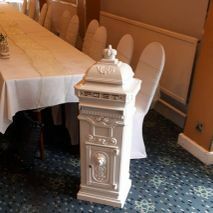 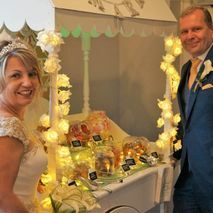 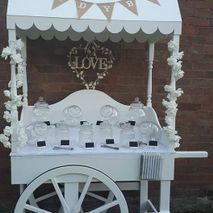 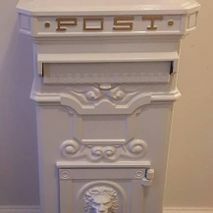 Contact us,in Shropshire, to find out more about our candy carts and wedding post boxes.